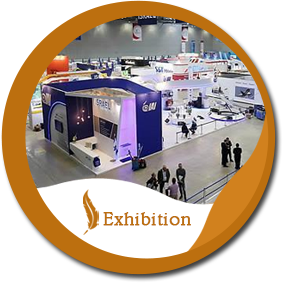 " White Feather a state-of-the-art multipurpose Convention Centre specially designed and dedicated to provide world-class facilities and outstanding services. 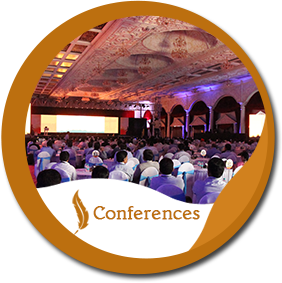 A venue that is a perfect blend of modern comforts with a rich, rustic ambience, providing exotic services is designed to excite the delegates and assured to bestow blissful experience for the guests. "White Feather is a executive business centre offer fully furnished serviced office space with all facilities, prime location business address, virtual office for rent, meeting rooms, HD Video conference room. White Feather Centre provides Serviced & Virtual Office Facilities, which are ready to use and fully equipped at the heart of Bangalore's Business District, considered as the best locations for an office in Bangalore. What makes White Feather special, is the dedicated team of Hosts at White Feather that makes business a breeze for its customers." We at White Feather understand the requirement and importance of every event held at the Centre and therefore offer amazing Amenities, Services and Attention; flexible enough to comfort the guests and exceed the expectations of our clients. 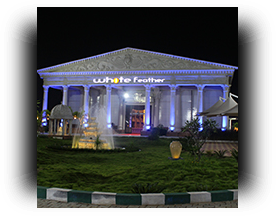 The main hall at White Feather is decked with Roman architecture, a work of brilliance; a picturesque environment will indeed enhance your experience. 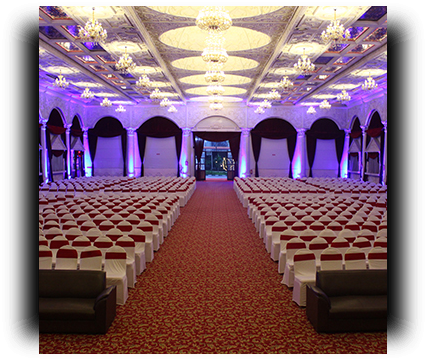 Fully air-conditioned single structure with beautiful ambiance can conveniently accommodate 2500 guest in theatre style and 800 guests in cluster seating. Facilitated by two Green Rooms, spacious Rest Rooms and an isolated Smoking Zone; White Feather is a venue highly resourceful for diverse type of events. 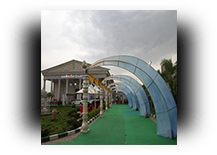 The lawn area is a lush green exquisite place for an evening gathering. Spread over an area of 30,000 sq. ft adjacent to the main hall can accommodate 3000 guest. 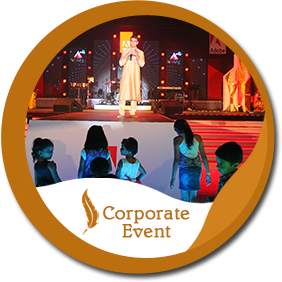 Special Podium for the occasion can be made available as per client request. Cocktail party or Concert, assured to have a blissful evening in the Lawn. Centre has 12 self-contained AC rooms with moderate furniture and attached toilets, an added advantage for Wedding ceremonies and Social functions. Adequate power provision available in the center with 250KV general backup for AC and 125KV for lightings. Additional power can be provided on requirement. At White feather we can comfortably organize large banquets for corporate events, weddings or any social gathering. 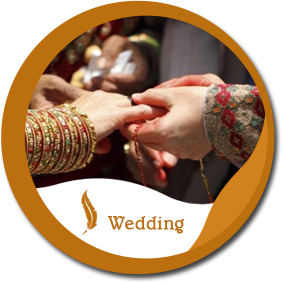 We provide an exclusive place featured with modern amenities to organize huge banquet. 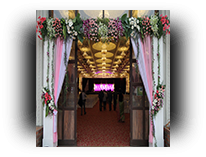 The Dining area which covers around 9000 sq.ft with a seating capacity of around 650 to 700 and floating capacity of 2000 to 3000 is flexible for various theme parties. 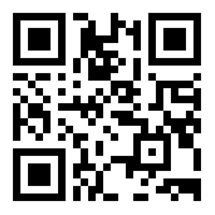 We also provide separate space for culinary and catering needs. Parking car during an event is truly a hassle. To minimize parking inconvenience White Feather has an exclusive and expansive parking facility, of over 2.5 acres. Approximately 550 to 600 cars can be parked at a time. Additional parking facility is also available near the venue. Wide range of Safety and Security systems including CCTV are in place to ensure maximum safety of our guests.